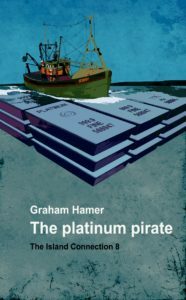 Platinum Pirate – how Al Callow dodged the law. 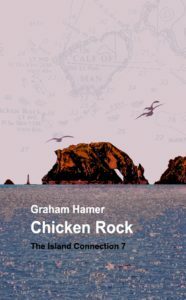 The Platinum Pirate was inspired by my previous book, Chicken Rock where I had invented a make-believe cult living on a pristine piece of coastline in the north of the Isle of Man. 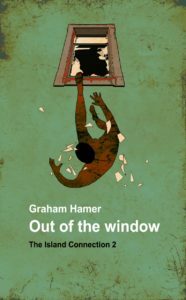 Al Callow, a shady but likeable character who skippers a local fishing boat is involved in the theft of millions of pounds worth of platinum. He’s also involved in bedding the two women leaders of the cult, who are not at all what they claim to be. The Platinum Pirate story is, in many ways, a continuation of Chicken Rock. 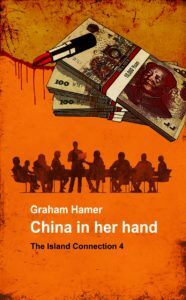 Though all my books are ‘stand-alone’ the characters from Chicken Rock reappear in The Platinum Pirate as the story continues. 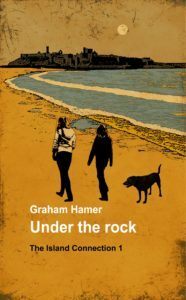 Al Callow’s part in Chicken Rock was important but he was by no means the book’s main character. In Platinum Pirate, it is Al and his actions that drive the plot forwards. But not without the introduction of some new characters in the shape of the Tyler family. Nicholas Tyler and his son Mark Tyler are as untrustwothy and slimy a pair of individuals as you can imagine. Lurking in the background there is also Evelyn Tyler whose relationship to the other twoo is not immediately apparent. Al Callow is joined by a pair of Australian twins, Craig and Bruce Herbert. Neither one is exactly law abiding. 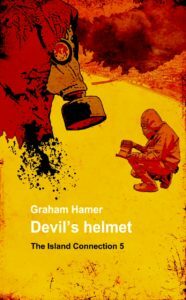 But Bruce gets to meet The Vicar – a reoccuring character in my books – and Craig gets to meet his karma. Though not until they have helped Al relive Nicholas Tyler of a fortune in platinum. All part of an insurance scam, or all part of a double-cross by Al’s wife? Who can tell without reading the story? 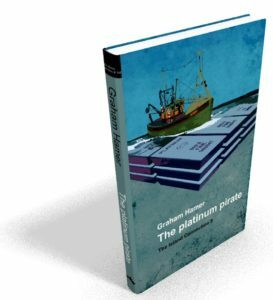 The Platinum Pirate will keep you guessing and keep you amused as the plot unveils. I hope you enjoy both the new characters and the old. 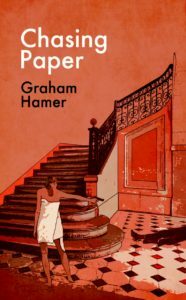 Chasing Paper - Sculduggery and double-dealing. But who's really pulling the strings? 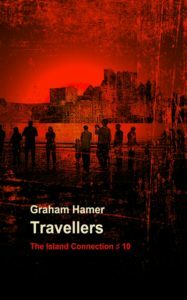 Story based in Isle of Man, France and Kuwait. 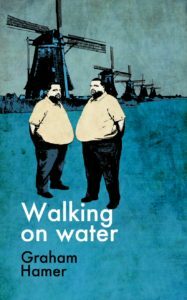 Walking on Water - Follows some of the main characters as they move on from events in 'Chasing Paper'. Based in The Netherlands. 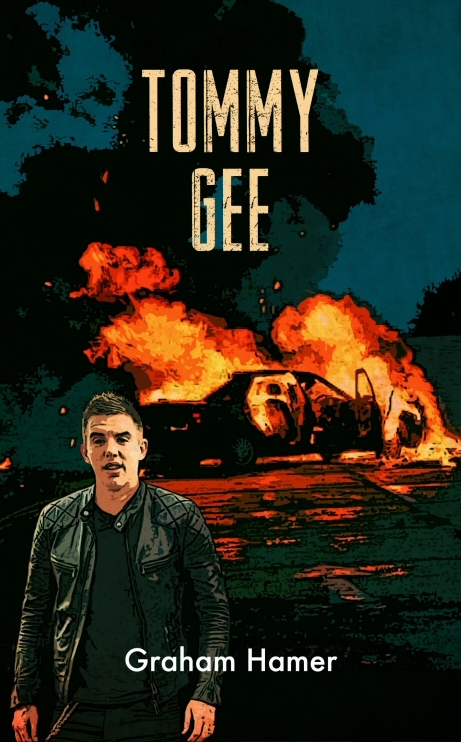 Tommy Gee - Tommy Gee is a magnet for chaos and the unpredictable as testified by eight dead bodies and a suicide. 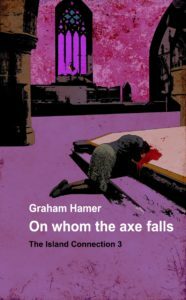 A Little Bit Odd - Oddball's fellow agent is murdered and he is tasked with finding the people who did it. 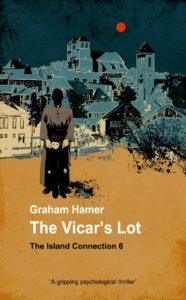 The Vicar's Lot - A group of powerful paedophiles are thriving in the Dordogne region of France where there are Manx connections. Flint - Flint is killing women in the most horrific ways. But who is Flint? And how can he be stopped? 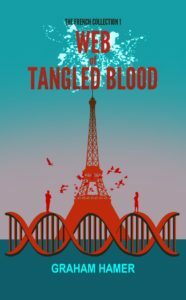 Web of Tangled Blood - Florence and Ken rekindle old feelings and old desires while they search for their lost son. Story based in Paris. 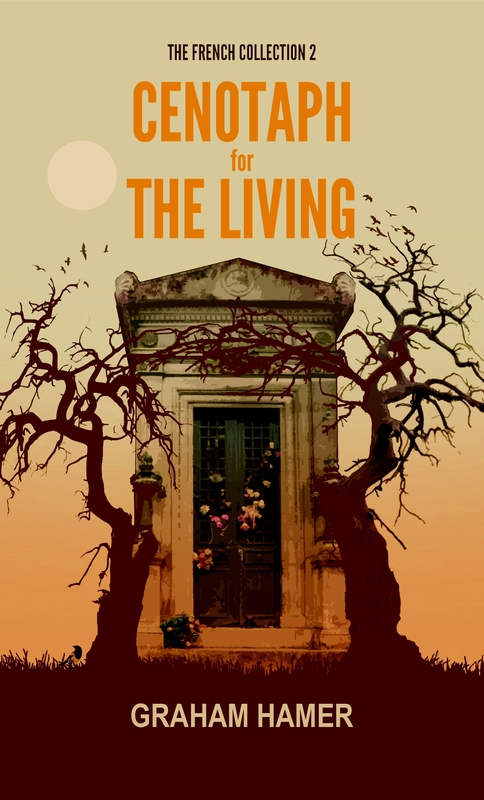 Cenotaph for the living - Tristan has been kidnapped and his kidnappers have close connections to the police. Story based in Paris. 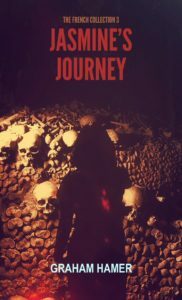 Jasmine's Journey - Eight-year-old Jasmine ran away and is lost in the catacombs under Paris. Only Harry and Tristan can help her. 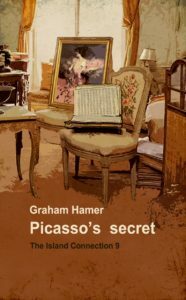 © 2015 - 2019 Graham Hamer ALL content is protected by copyright law. If you wish to use any images or text, please ask first.